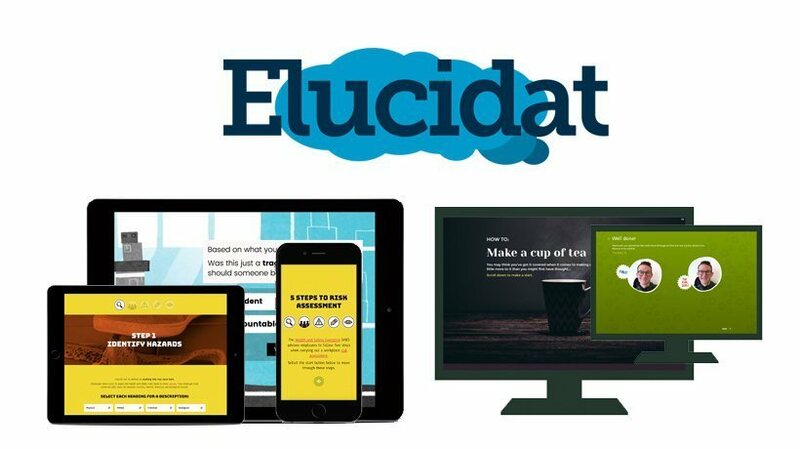 Here are 5 excellent eLearning examples created with Elucidat's authoring platform in 2016. Draw inspiration from these unique, high quality eLearning projects that use social polling, microlearning, gamification, badges, and single-page scrolling. Let's look at 5 elearning examples created with Elucidat's authoring software. With huge TV ratings for crime dramas and criminal fiction increasing in popularity, it seems we can’t get enough of the crime genre. The Open University wets our appetite further with a free learning resource, Finding The Truth. Through 3 very different cases we get to step into the world of crime to find out more about forensic evidence, workplace accidents, and sentencing through the UK criminal justice system. Each case relays a story, and asks us to judge the evidence – Is he guilty? Should she go to prison? Was it an accident? Our decisions are compared with those of experts before we’re told the final verdict. And at the end of each case we can see how our opinions compared with a public vote. Horatio Caine step aside! Uses Elucidat’s Layout Designer and Styles functionality to create interesting and varied interactions. It’s a web-based responsive design. Uses a case study approach to present and compare evidence and events. Is interactive, immersive, and thought-provoking. Uses animation and voice over to present the narrative and engage learners. We like how the resource starts with the ‘story’, and ends with the ‘truth’. Gives learners the power to make decisions (How reliable is the evidence? Who is to blame? Is prison the answer?) and compare their thoughts with those of experts. Uses polling in an extremely engaging way to compare your initial verdict with your final verdict and compare this with the public vote. The resource is followed up with real-life case studies, each one presented using an interactive timeline. Click here to visit "Finding The Truth"
The average Brit drinks just under 900 cups of tea a year, that’s enough to fill two whole bathtubs! I wonder if that includes the cups of tea we make but forget to drink – come on, I can’t be the only one! 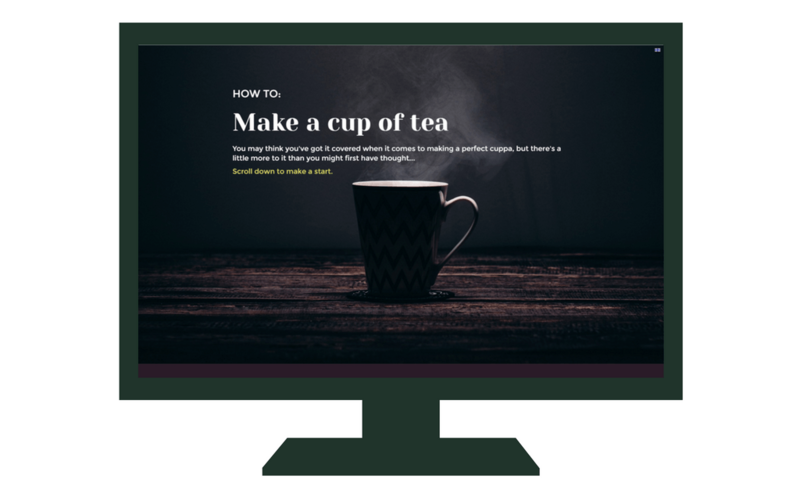 How To Make a Cup of Tea showcases our vertical scrolling navigation and timeline interaction. Demonstrates an alternative to the ‘click Next to continue’ type navigation. Scrolling feels more web-based and adds more variety to your delivery. Scrolling also makes it easier to design for multiple devices since tablet and smartphone users do a lot of scrolling anyway. Uses a Hotspot Image Box to get the learner thinking rather than a traditional Single Choice Questionnaire page type. This way learners get to explore other options; useful for this kind of ‘did you know’ type question. Demonstrates a Timeline to present sequential information in a single interaction. With this page type learners click hotspots on the Timeline to get more information about the subject. The drop zone image used in the Drag and Drop page type visually fits the subject matter of the module. Who says you have to use a dull empty box? Click here to see "How to Make a Cup of Tea"
One of the best ways to support your learners – before, during or after training – is with an effective job aid. 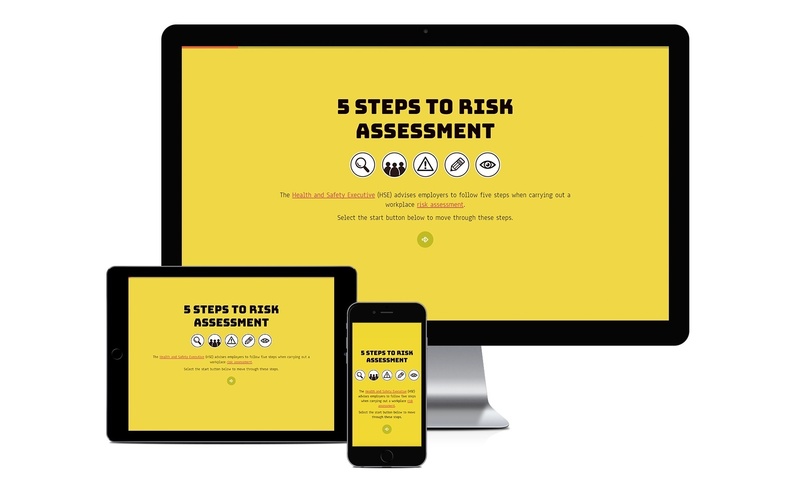 5 Steps to Risk Assessment helps employers assess their workplace health and safety risks with a minimum of fuss by presenting five key steps, as advised by the Health and Safety Executive (HSE). This job aid uses vertical scrolling navigation and badging to mark each completed step. Good use of microlearning to deliver deep learning through short but personalized content. Demonstrates vertical scrolling navigation. Scrolling feels more web-based and suits a job aid delivery. Demonstrates the Tooltip feature which presents a definition or links to a website when learners click an underlined text area. Uses badges to indicate progress through the job aid and completion of each step. Click here to visit "5 Steps to Risk Assessment"
We love food but hate waste. How waste aware are you? 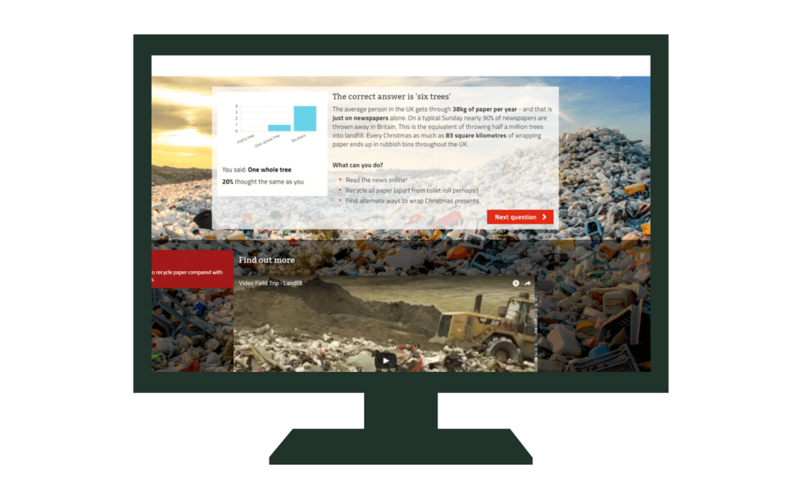 This course uses polling features to promote engagement in ‘waste awareness’. The Waste Challenge demonstrates how public polling can be used in learning to compare our own perspectives with others. Uses polling to compare your answers with a public vote. Polling results are presented in visually different ways. 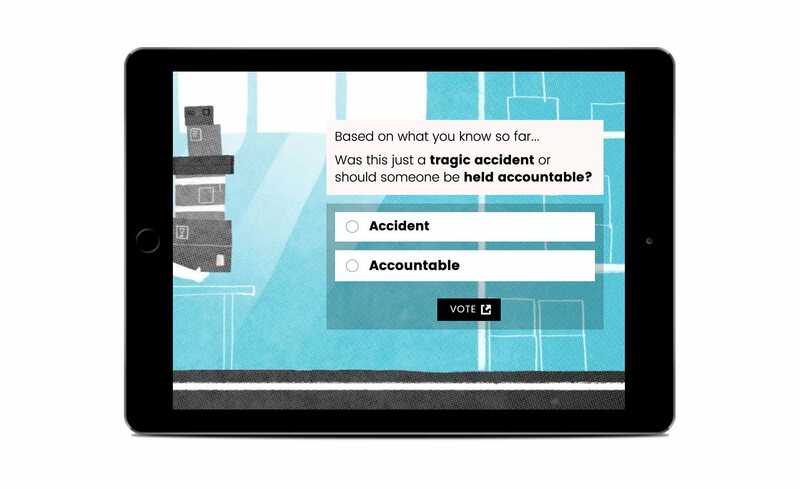 Additional information supports the feedback given after each question in the form of a video and ‘did you know’ fact. Feedback sits on a ‘full bleed’ background image which is used to support the key message. Learners are given a final score and directed to further learning opportunities. Uses Elucidat’s Layout Designer to create interesting and varied interactions. 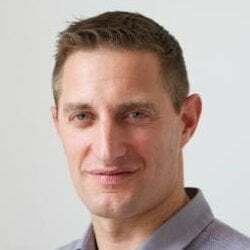 Click here to visit "The Waste Challenge"
Some people’s faces are difficult to read – mine unfortunately reveals everything!! 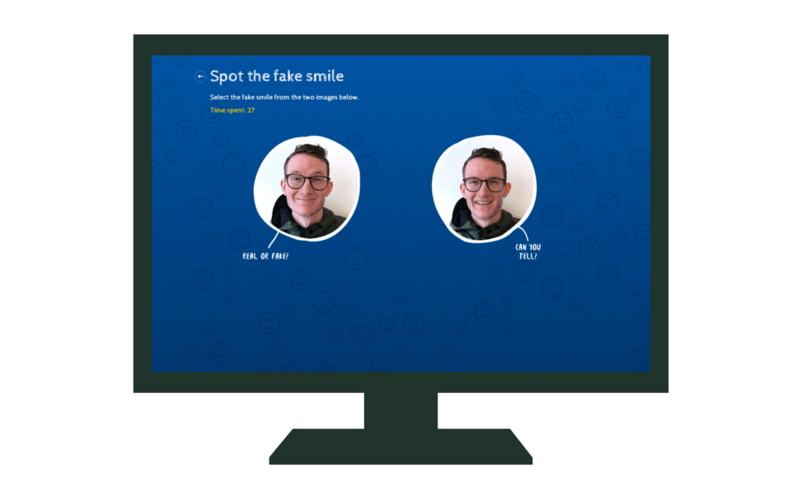 If you’re in a customer facing role can your customers tell the difference between a genuine smile and a fake one? This is put to the test in a mini game that touches on the importance of a genuine smile in a customer-facing role. Learners have to keep their eye on the time while they complete the quiz. Uses gamification elements to engage learners. Uses a timer to motivate learners to complete the quiz. Color codes the correct/incorrect feedback. Click here to visit "Can You Spot The Fake Smile?" Related: Want more inspiring elearning examples? Subscribe to Elucidat's weekly email newsletter.